Today I’m offering a little something from the Bard. I’ve mentioned before that Shakespeare and I go way back. Not that far back. I’m not that old. 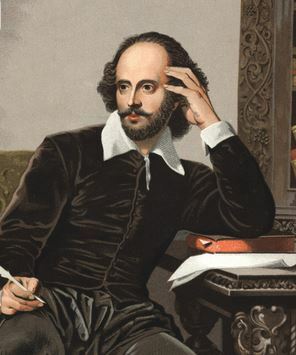 Though people love the screen adaptations of the Bard’s works, many dislike reading Shakespeare because the old language and word-bending can be difficult to interpret. Understanding what he was getting at never gave me trouble, despite the fact he often made up words out of thin air. To understand his mind, you have to take the scene as a whole. Once you do that, it all makes beautiful, poetic sense. Shakespeare adherents claim nearly 2000 never-seen-before words came out of that brilliant mind of his and he often tweaked words. This tweaking consisted of taking nouns and making verbs out of them. I’ve used these words in my life and in my writing. Word lover that I am, I fully appreciate his genius. Not having them would mean a little less color to our language. Today’s cute card is post-WWI. You can tell by the large colorless border. There was a time when cards and letters exclusively told friends and family you cared. Vintage holiday postcards and greeting cards were often beautifully done things. That and the sentiment behind them were the reason so many were kept as keepsakes. From now until January, I’ll share a vintage holiday postcard for you to enjoy. Scroll down to see previous vintage postcards and read how postcards became popular greetings to send and what is cost to send them, and about the changes made to the images after WWI. Subscribe to get them in your inbox! 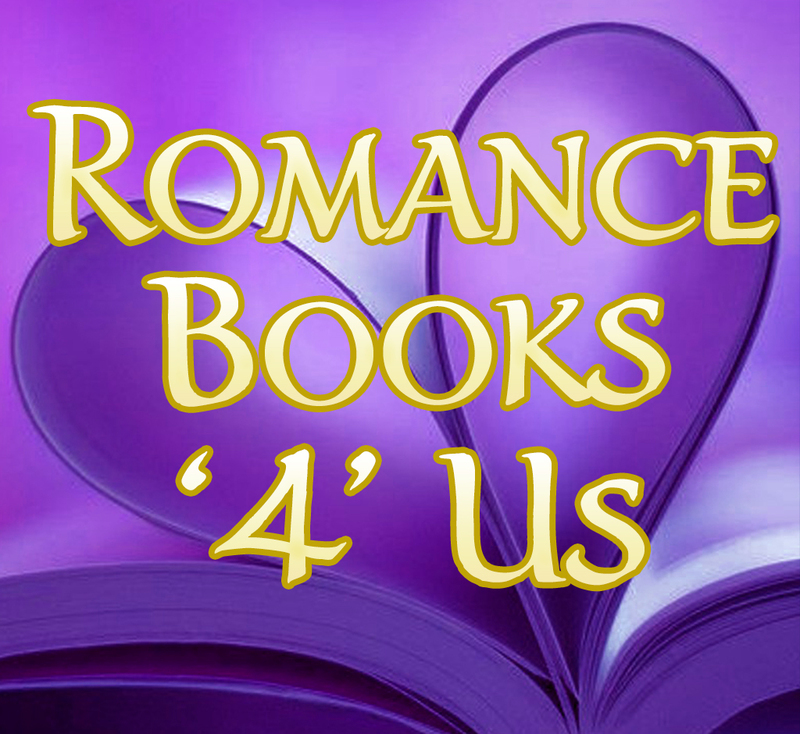 Entice Me – a multi-author collection. It’s a steal for 99¢. Authors and Industry representatives all month long! This entry was posted in Past Posts - you'll never know what you'll find and tagged Collecting postcards, Deltiology, ephemera, Exquisite Christmas, Exquisite Quills, Heart of Stone, holiday postcards, Madeline Archer, Romance, romance authors, romance readers, Rose Anderson, vintage holiday postcards, William Shakespeare. Bookmark the permalink.